The Nightstor printed circuit board carries the main electrical and electronic components that keep the boiler working safely and efficiently. 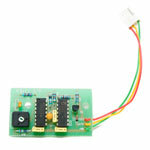 The printed circuit board is calibrated for optimum use and should not be adjusted. 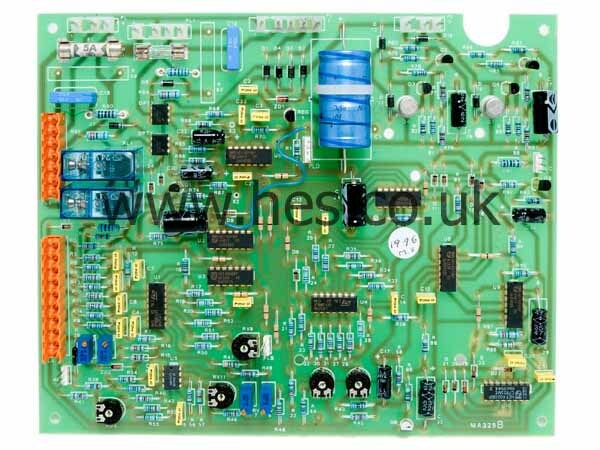 The board can be fitted easily due to all electrical connections being made by plugs.